I have a 17 fz10, am looking at the 2 bros or yoshi alpha t. But I've read that the r1 exhaust will fit our bikes? Can anyone confirm this? Thank you! I have an R1 Hindle on mine, just had to order the MT10 mounting bracket from Woodcraft. Perfect, I was about to ask exactly the same question. 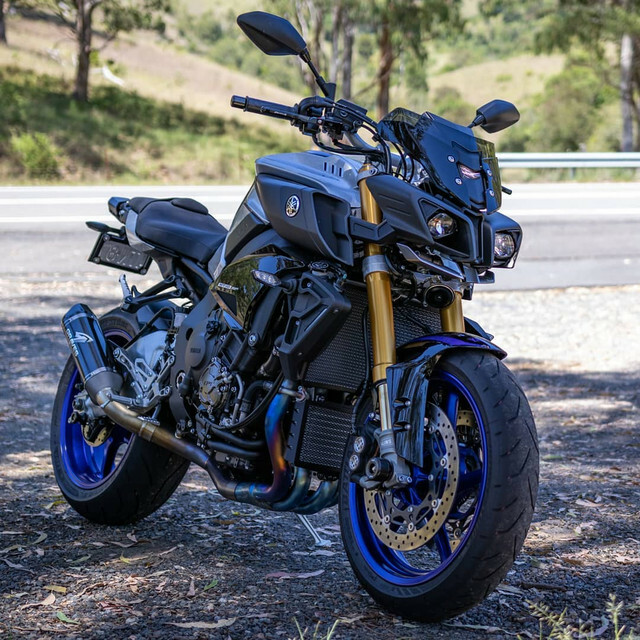 I just saw a couple of pics on Instagram with this Graves R1 exhaust on a MT 10 SP. I want it badly!